The Nutcracker and the Four Realms is a another magical masterpiece by Disney that is full of surprising twists and will quickly become a family favorite! 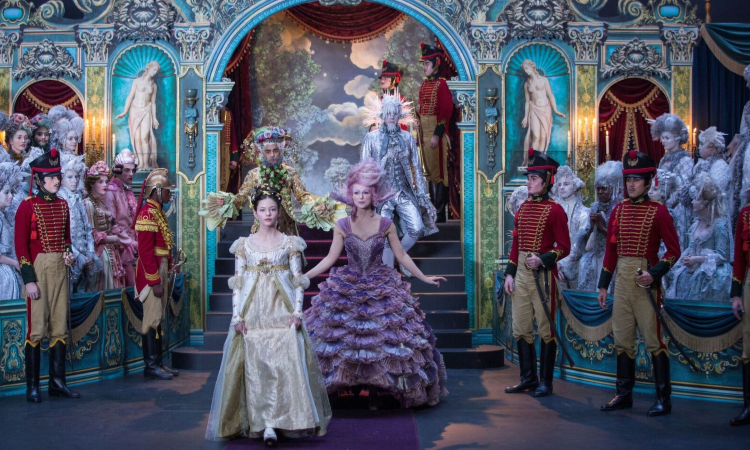 Did you get to see The Nutcracker and the Four Realms at the theatres? If not, or even if you did, now the movie is available on Blu-ray/DVD and digital! Since last Friday was our Family Movie Night, this movie arrived just in time! 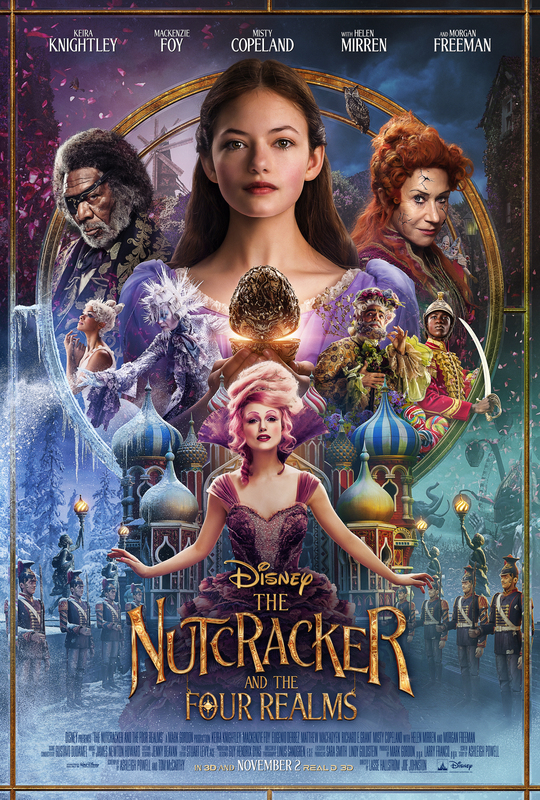 Disney’s dazzling adventure “The Nutcracker and the Four Realms”– inspired by E.T.A. Hoffmann’s classic tale and the beloved ballet “The Nutcracker”- carried audiences along with 14-year-old Clara (Mackenzie Foy) to a magical, mysterious world with breathtaking performances by Misty Copeland plus sweets, snowflakes, soldiers, scurrying mice… and no shortage of surprises. Destined to become an annual viewing tradition for adventurers of all ages, the film arrives home instantly with never-before seen extras and deleted scenes on Digital and Movies Anywhere, and on 4K Ultra HD, Blu-ray™ and DVD Jan. 29, 2019. Our girls are almost a decade a part so for us to find a movie that they both like is sometimes a bit difficult. I figured this movie might work for the both of them, however, I wasn’t sure. Disney has definitely outdone themselves this time. I can only imagine what the budget was for this film! If you read the previews about the movie and watch the trailer, one is lead to believe a certain way about a few things. However, once the movie really gets going, you will realize that what you THOUGHT was going to happen, doesn’t! 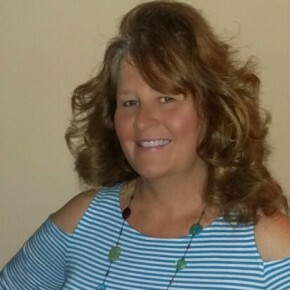 There is quite the plot twist in the movie that you aren’t expecting! I won’t ruin the surprise, however, you simply must watch the movie to see what I am talking about! And the dancing by Misty Copeland is brilliant! You will be left spell bound watching her performance throughout the movie! Since the weather is so brutal out now would be the perfect time to pick up or better yet order a copy of The Nutcracker and the Four Realms! 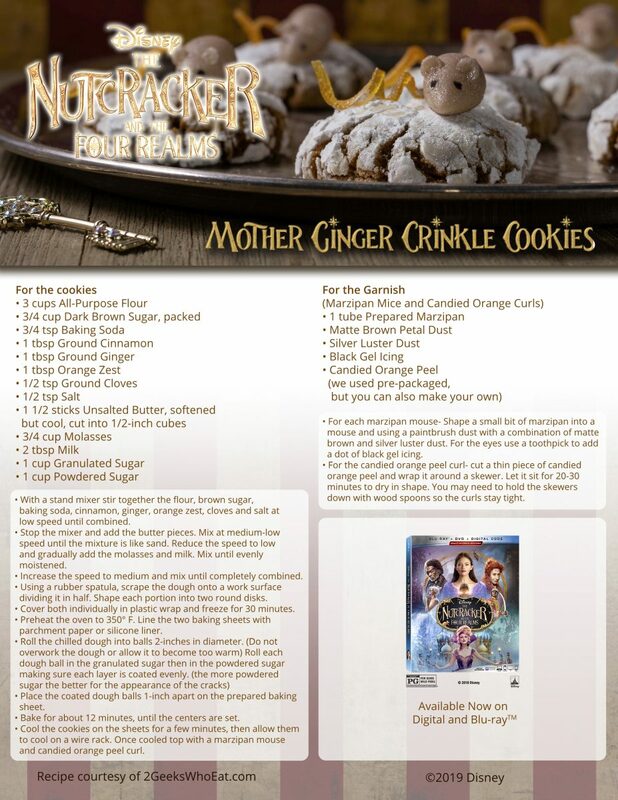 If you are planning a movie viewing party for The Nutcracker, may I suggest making up a yummy batch of these Mother Ginger Crinkle Cookies? I mean one must have themed movie food right? 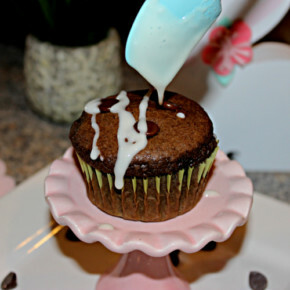 This recipe and photo is provided by 2 Geeks Who Eat. 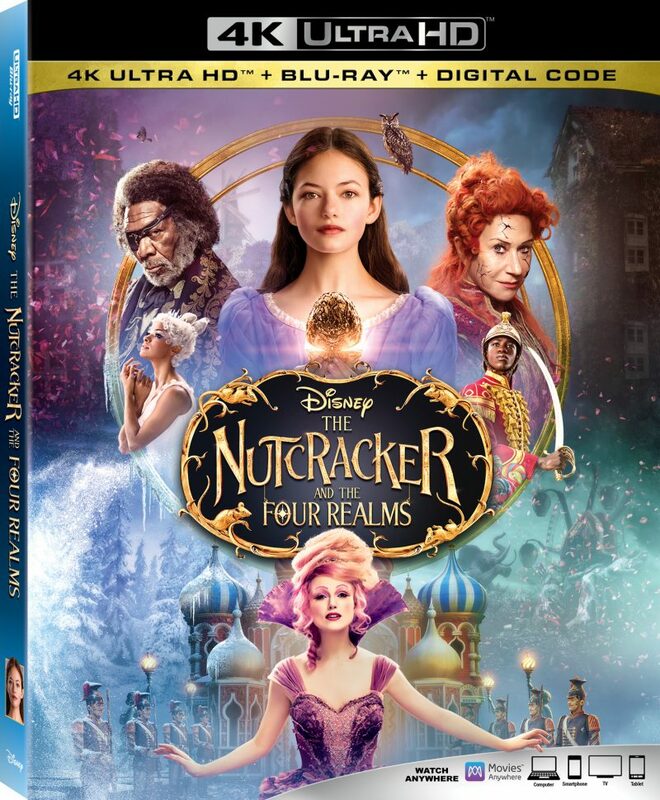 Make sure to pick up a copy of The Nutcracker and the Four Realms so you can watch this timeless Disney movie with your family!